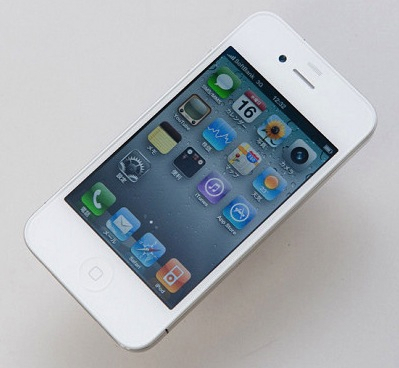 We know some of you were hoping to get your hands on a white iPhone 4 soon, but unfortunately you’re going to be disappointed for a little while longer; an Apple representative has told Reuters that the white iPhone is not coming until spring 2011. Rumors of manufacturing problems with the white iPhone model have been making the rounds on tech blogs for a few weeks, but it appears that whatever is causing the delay has become significant enough that Apple has pushed the release date well into 2011. Due to Apple’s annual release schedule for new iPhone hardware, some pundits have voiced concern that there may not even be a white iPhone 4, since the iPhone 5 would be due out only a few months later at WWDC 2011. However, 2011 is looking to be the year of the irregular iPhone launch dates; a Verizon iPhone model is strongly suspected to be released in January, so a white iPhone launch a few weeks later isn’t out of the question.